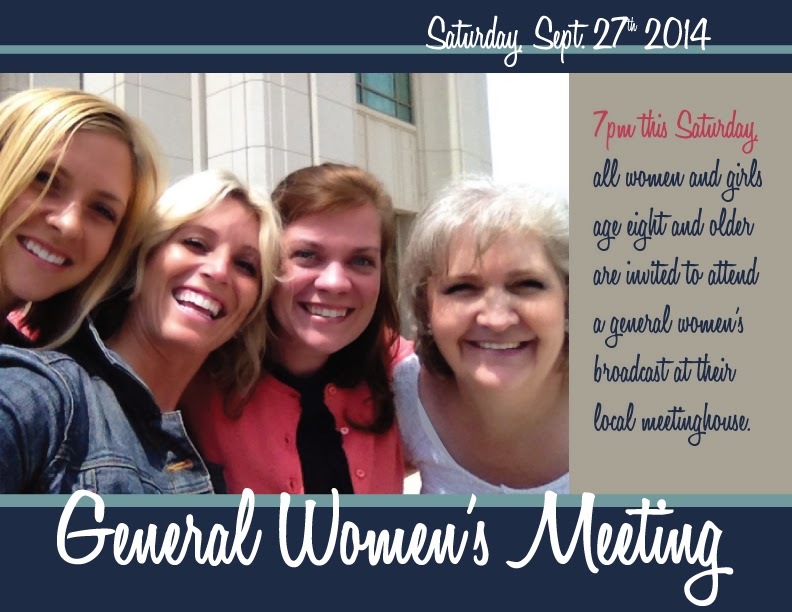 Miller Moments: LDS Church - General Women's Mtg. LDS Church - General Women's Mtg. I don't know about you - but I need a spiritual pick-me-up! And it all begins this weekend!